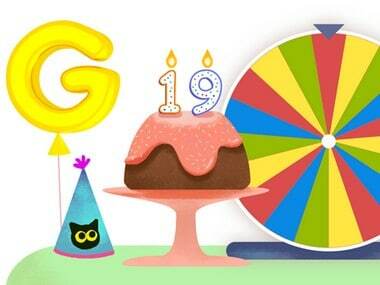 It's Google's 19th birthday and what better way to celebrate it than with a doodle. This time around, the search giant has a rather elaborate doodle, one that offers 19 surprises for those who simply hate being productive at work. Getting your attention is a spinning wheel that Google calls it the 'surprise spinner'. As with all things spinning expect to waste even more time trying to discover the surprise behind each and every segment of the wheel. And it is quite addictive, more so being available both on your mobile and desktop browser. 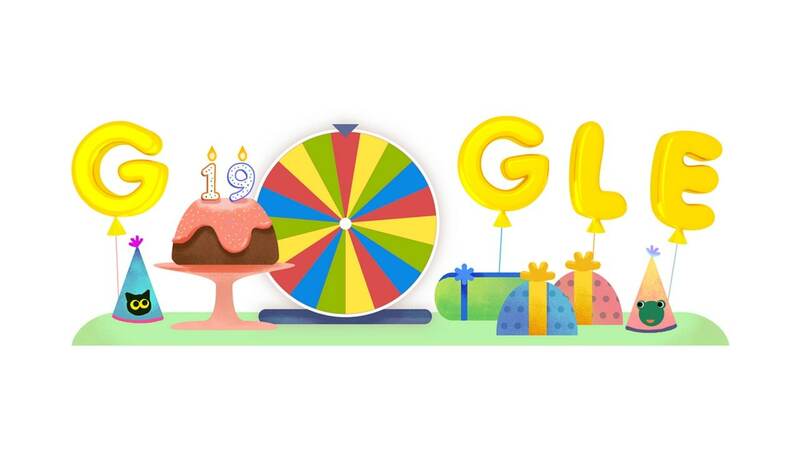 Hit the 'play' button on the wheel and it spins to reveal a game from Google's "doodly" past. In short, every time you head to the page and spin the wheel, you get a new surprise. But they are not new. All of the games comprise of doodles Google has put out across the past 19 years and consist of games, stories, street views all the way down to breathing exercises as well. And to keep things refreshed, there is a new one called 'Snake Game'. You can try this one directly by clicking here. If you don't want to play the same doodle surprise over again, simply hit "Spin Again" instead of "Tap to open" after hitting the play button. Indeed, to some the doodle may pose other questions. Is 27 September, Google's birthday? Or is it the birthday of the product, Google Search? Alphabet being the parent surely complicates things as far as we see it. But why do we have surprises? Well Google's post puts it down in the simplest way, "In 1997, one of Google’s co-founders, Larry Page, had just arrived at Stanford University to pursue his P.h.D in computer science. Of all the students on campus, Google’s other co-founder, Sergey Brin, was randomly assigned to show Page around. This chance encounter was the happy surprise that started it all."